We sat down to talk with him about what it was like to be thrust into the center of the storm, this year’s bizarre election, Chrissy Teigen, and Neo-Nazis. 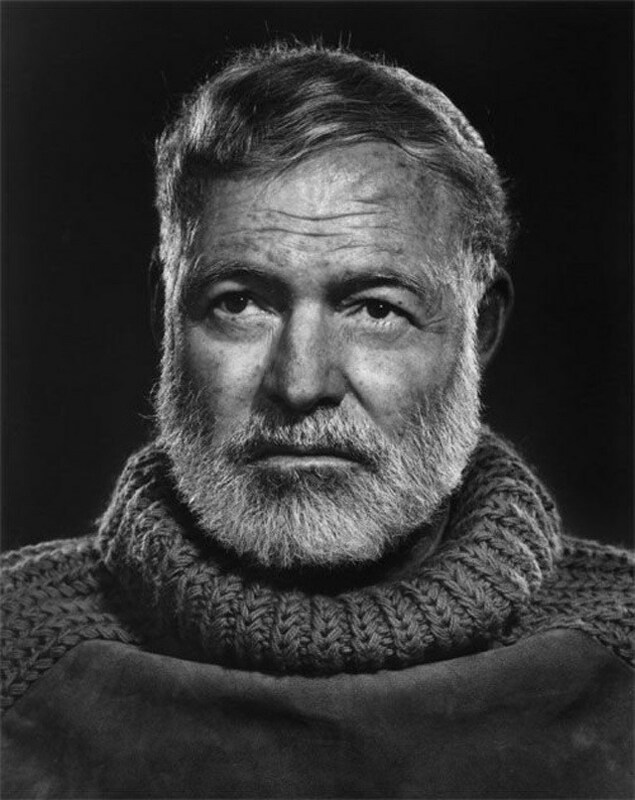 Presumably Trump would have only good things to say about Hemingway, whose reputation as the icon of mid-20th-century white masculinity—pretty much what Trump is talking about when he talks about “great” and “again”—is secure. A more interesting question is the reverse: what would Hemingway think of Trump? As a Bernie supporter, a healthcare reform activist, and the granddaughter of a socialist who fought against the Nazis, Sonya Huber is uniquely poised to write The Evolution of Hillary Rodham Clinton.